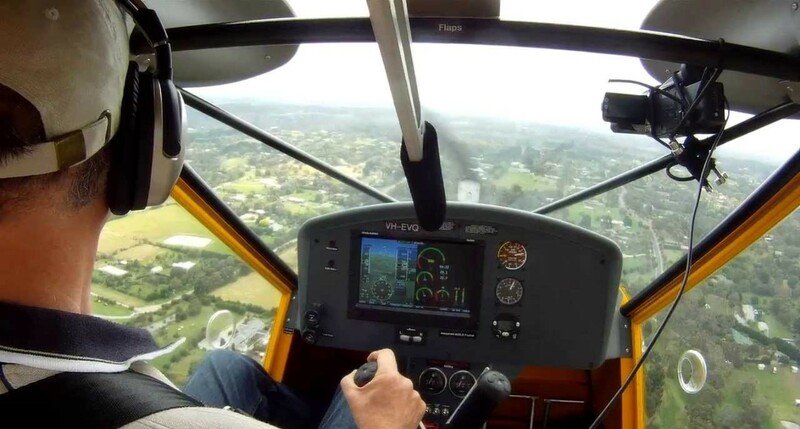 We are Townsville Sport Aviation, the sister company to Cleveland Bay Aviation offering recreational RAA Training to beginners right through to experienced pilots. Our focus is on you, our trainees. We provide a training service that is comprehensive, relaxed and above all else .... fun! We welcome any enquiry you may have. 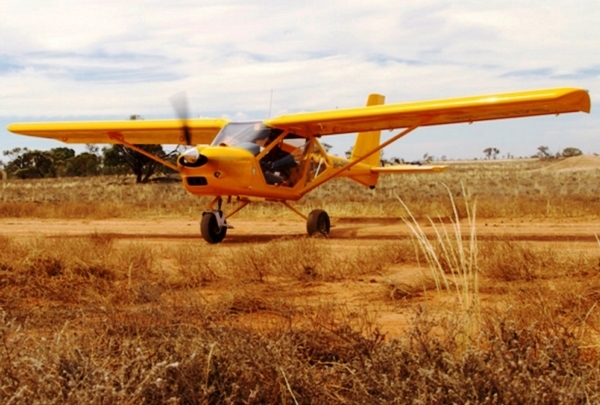 Welcome to Townsville Sport Aviation, a professional approach to private flying in the North. This is where you learn to fly. Our job is to give you the tools to ensure you make the right decisions from the beginning and throughout your aviation experience. So you think you can fly! TSA understands that it is a big decision to commit to obtaining a pilots licence. 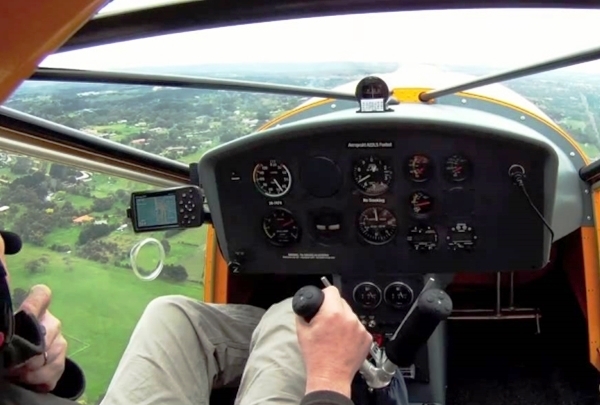 Flight training can be more affordable than you may think. It can be matched to your goals & your budget. TSA has a special connection with the graziers and farmers and offering regional area training. 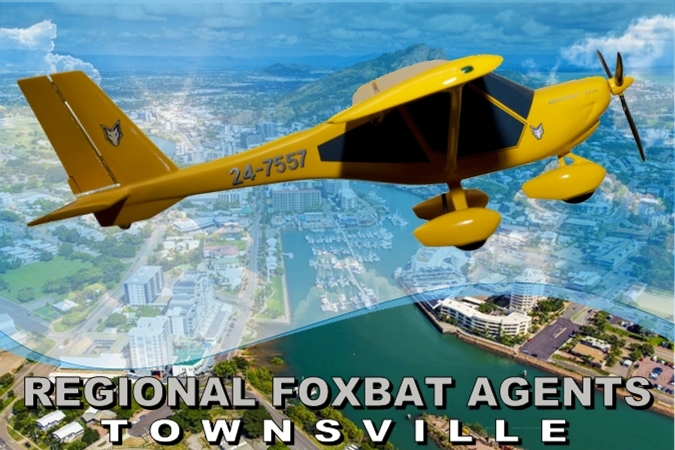 Let us help you make your flight training a successTownsville Sport Aviation was established to offer safe and affordable flight experiences, to new and existing Australian sport pilots in the Townsville and surrounding region. 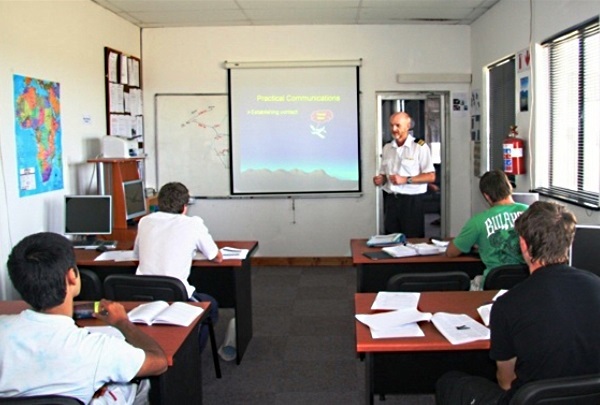 Our confidence in our ability to fulfil our mission is based on several strong points of differentiation from other flight training schools. 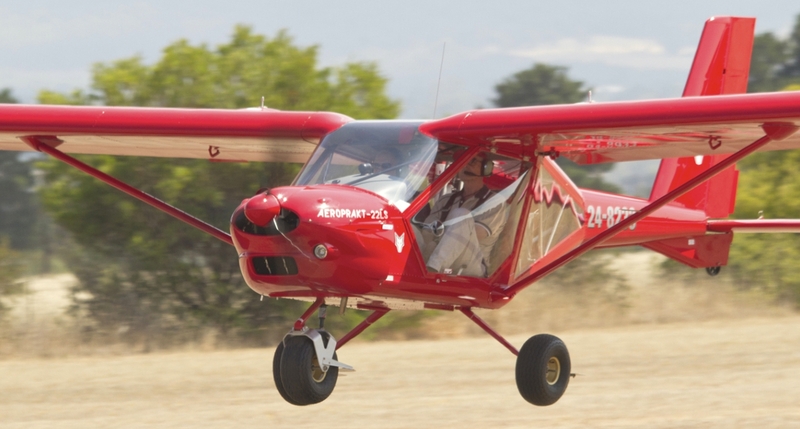 Covering almost half of the aircraft operating in Australia, Sport aviation offers a wide range of activities and is an economical way to take part in aviation. It also provides a proving ground for new aviation concepts and technology. 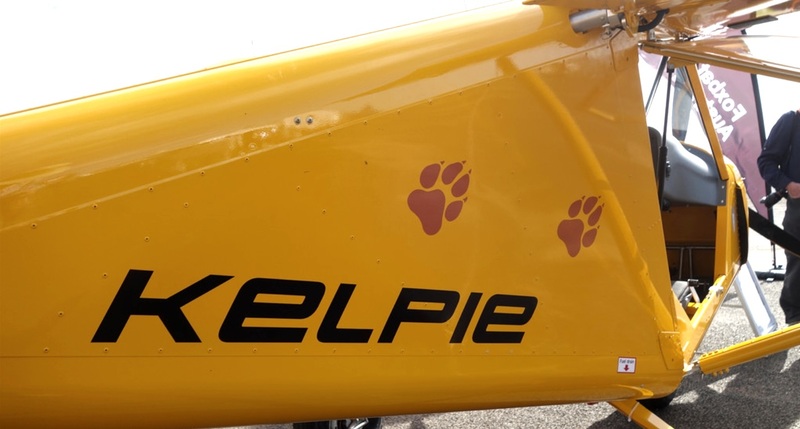 Statistics show that as at early 2017, Sport aviation involves around 40,000 participants, over 9000 aircraft and 360,000 parachute jumps each year. 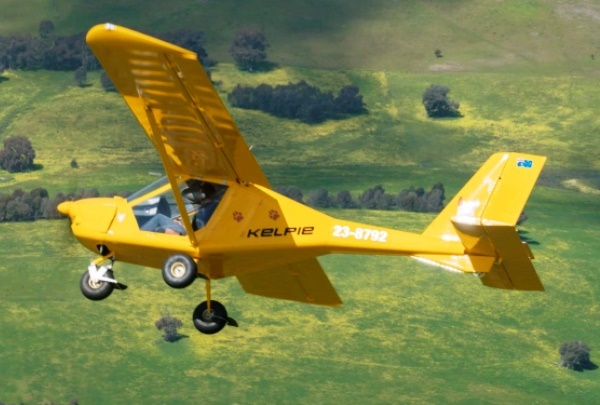 Our Australian sport aviation industry includes manufacturers, training facilities, and organised competitions who all contribute to growth in Australian aviation. 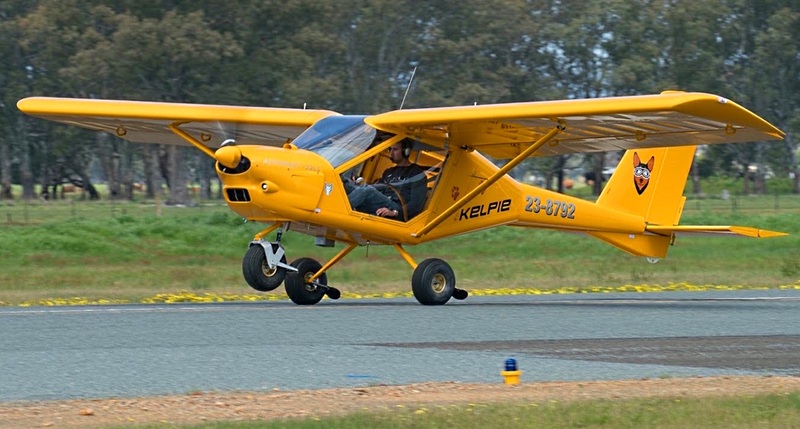 Townsville Sport Aviation offer a diverse team of trainers to ensure you are trained in all aspects of sport flying. to evaluate your pilots licence options. Get a Gift Certificate for whatever you require. of our special 'Bring a Friend' offer. world is about to open up for you ... today.